Two yeras after The Basics, British producer Anthoney J Hart returns with the project Basic Rhythm. 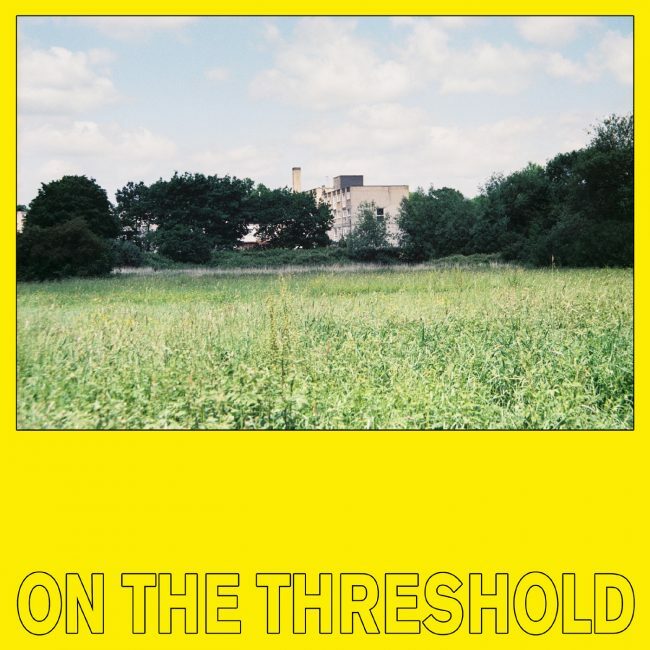 On The Threshold is the new album which is out on May 10th via Planet Mu Records. “Edge of Darkness” is the first excerpt. As the press release reports, the album was recorded primarily with the DJ in mind; these tracks are colourful, brutalist and adventurous. Contemporary hybrids constructed from blocks of sound, their angular rhythms draw on Britain’s dance music past, but with an eye firmly on the present.